You are right about "Harriet Pumpkin". It is rare with only 2 copies showing up in libraries --one in USA and one in Britain. Full title is: " A tale of the last century : the secret memoirs of Harriet Pumpkin [i.e. 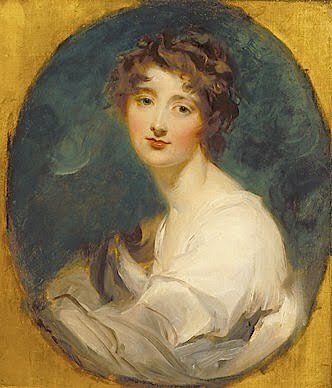 Harriot Mellon, afterwards Coutts, a subsequently Beauclerk, Duchess of St. Albans], a celebrated actress, from her infancy to her seduction of, and subsequent marriage with a banker : also, a poem by the father of our heroine ... with a variety of amatory anecdotes, and illustrative occurences." Keep up the good work.